David Wanzer believes in cultivating community through thoughtful development. 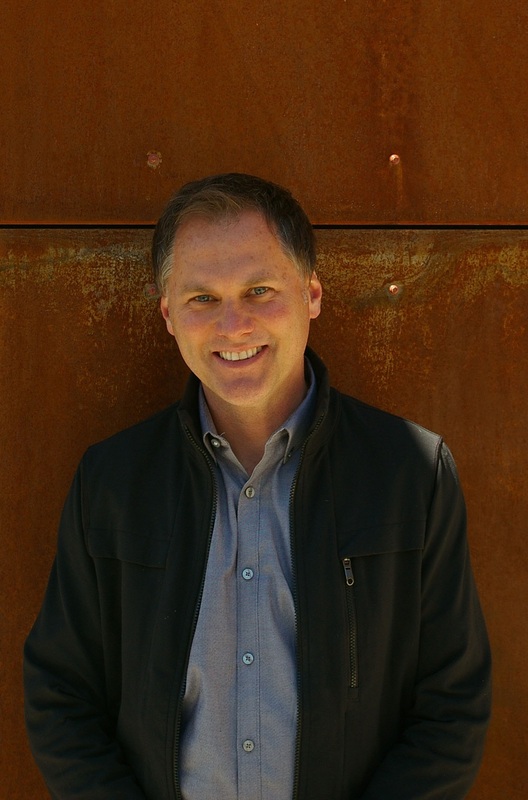 His passion for historic renovation, modern architecture and innovative design fuels his work on the vanguard of Oklahoma City's urban redevelopment. In addition to his development work, David is an active member in the Oklahoma City community. His involvement includes positions on the Board of Directors of Historic Film Row; the Board of Directors Downtown OKC's Business Improvement District; and the Board of Trustees of Frank Lloyd Wright's Price Tower in Bartlesville.